With an estimated 120 million people visiting the Alps every year, it’s safe to say that this is one of the tourist-hotspots of the world. It might not have the scorching hot temperatures that tend to accompany the stereotypical vacation – but that doesn’t deter those that visit the Alps one bit. They are there to bask in everything else, from the terrific ski slopes, to the glorious nature trails, to everything else that we will highlight through the course of this guide. For the purposes of simplicity, and to provide a blunt message on what you can expect from the Alps – it’s something that offers beauty on a plate. With so many millions of people frequenting the Alps on an annual basis, it’s not exactly plain sailing for the area though. In other words, the huge footfall is threatening to destroy wildlife and spoil sections of the environment. The sheer number of visitors mean that urbanization is constantly happening around the Alps. It means that areas that were once ‘definitely safe’, are now having to deal with construction work, adventure sports and motor traffic – all of which are significantly harmful for the environment. As we’ve seen in some industries, going green isn’t always regarded as a ‘forwards’ solution. In other words, while the benefits for the world might be plain for all to see, some organizations struggle to resist the immediate riches that are available even if they put the environment at risk. In the case of the Alps, those involved are unlikely to take such a standpoint. Basic statistics highlight exactly why they need to act; for example, if the temperature was to rise by 1°C it would mean that only 75% of ski fields would have sufficient snow to be functional. If this was to rise by 4°C, the number of operational ski fields would be less than a third of which there is now. In other words, going green has to be a key strategy-driver, especially when you consider that there has already been a 2°C rise since the end of the 19th century. How is the Alps dealing with the green movement? As the previous paragraph may have suggested, the green issue is being taken very seriously. 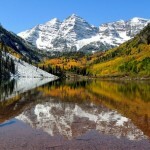 Mountain-based resorts and hotels through Europe have adopted a ‘label’ scheme. From the outset, it doesn’t sound overly sophisticated – but that’s perhaps why it’s proving to be so successful. In short, a ‘label’ will be handed to a resort which satisfies certain green requirements, whether these are related to transport, waste or any other factor. At the moment, there are over fifty of these labels available. Many resorts have found they have a distinct marketing advantage by using the labels, while studies from the likes of TripAdvisor have shown that guests do prefer to stay in resorts which use labels to highlight their sustainability. While we’re not going to go through each and every label, some schemes which have been developed involve the use of hybrid buses, or even snow-making systems that use a fraction of the energy as traditional models. All of this is making a difference, particularly when so many resorts have taken to the concept. Now the introductions are out of the way, it’s worth delving into a guide as to what the Alps are from a tourist perspective. While most people might know of them through France, Italy and Switzerland, they also include the likes of Slovenia, Germany, Austria and Liechtenstein. 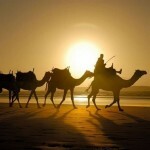 However, it would be safe to say that the three countries we initially mentioned are the most popular for tourists and are also the three that we will mainly concentrate on through our guide. As most people are probably aware, the bulk of the Alps is covered by snow and ice. Nevertheless, there are still plenty of parts which don’t necessarily see snow – some of which we will look at through this guide. It should probably go without saying at this point that skiing is one of the primary activities that visitors participate in when it comes to the Alps. This is hardly surprising; the Alps have some of the most famous slopes in the world and these are not based in one location. Pretty much every country under the ‘Alps’ umbrella has at least one famous resort and this is the reason why so many millions of people visit the area on an annual basis. As well as the skiing, there are other activities on offer though. Other mountain sports, such as climbing and mountain hiking are popular, although in the case of the latter some trails need to be cleared during the winter months to ensure they are safe to use. It’s also worth mentioning that summer has prompted a new wave of tourism over recent times. 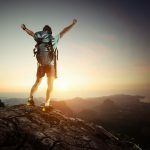 Hiking is obviously key to this, but sports such as golf and parapenting are also available and this has opened the Alps up to a different type of tourist. It’s also meant that more and more hotels are starting to be open around this season, rather than just over the winter period. This next point should go without saying; there are multiple languages spoken across the Alps and you should perhaps plan accordingly. 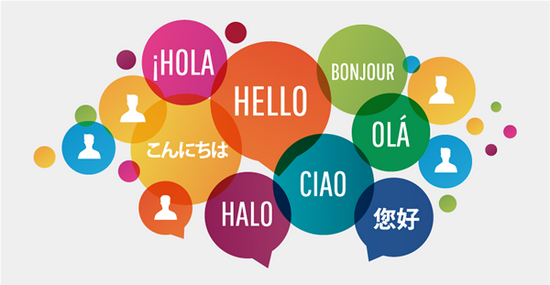 With so many countries involved, there are also various dialects so while two nations might seemingly “share” the same language – the dialect can in actual fact make it very different. For example, if you were to take to Austria, you might be presented with two forms of German; Central Austro-Bavarian and Southern Austro-Bavarian – both of which sound extremely different. Then, if we head over to the Swiss Alps, you could run into German, French, Italian and Rhaeto-Romanic – this is a country which uses no fewer than four languages. Unsurprisingly, it’s much simpler in the French and Italian Alps who rely on their ‘native’ language, but if you venture beyond them then you should be aware of the above. Nevertheless, tourists should not fear. The vast majority of resorts know that tourism is the key driver behind their economy and as such, English will always be spoken. This might not expand to some of the smaller towns, but for those people who are just visiting the tourist areas there shouldn’t be any concerns. What’s the easiest way to reach the Alps? There might be several countries that form part of the Alps, but in terms of actually reaching them tourists only tend to use a selection of airports. 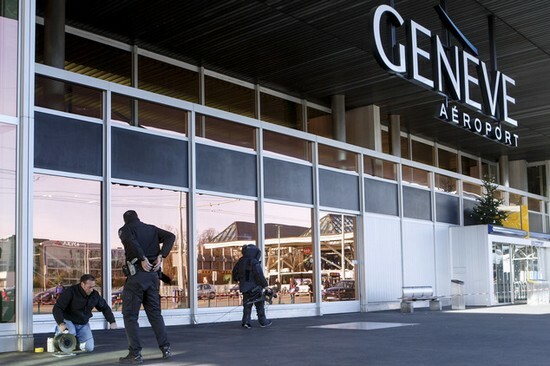 In the case of the western Alps, on almost all occasions Geneva and Zurich are seen as the most convenient international airports. From this point on, a minibus will almost always be used to take tourists to their respective resorts. In relation to the other side of the Alps surrounding Germany and Austria, the most commonly used airports are Innsbruck, Salzburg and Munich. The postcards might suggest it is just a landscape full of mountains – but don’t let that fool you. 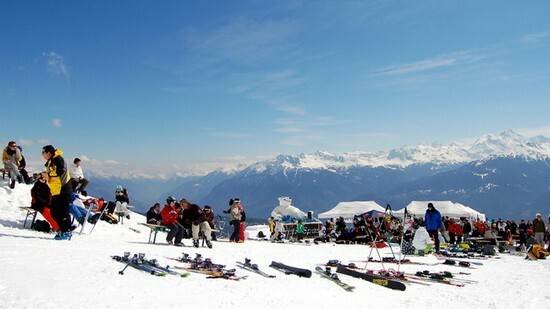 There are umpteen activities in the Alps and in most cases, you just won’t have time to complete them all. 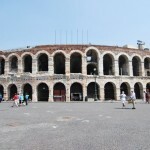 They are spread across different areas with France, Italy and Switzerland all offering something different. Bearing this in mind, we’ll now take a look at the best activities each of the above three have on offer. It’s regarded as a destination with the best scenery in the whole of Europe, so it stands to reason that the French Alps has some of the most stunning attractions in the world. From waterfalls to forests – some of the sights are an utter joy to behold. Here are the best five that we have picked out. This is perhaps one of the most interesting and beautiful places in the whole of the French Alps. 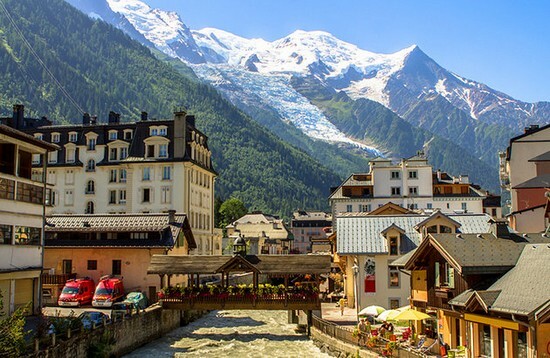 Much of the beauty stems from the surrounding mountains, with this town being surrounded by Mont Blanc – which happens to be a range which is covered by snow through the entire year (even the summer months). Ultimately, it means that Chamonix is a high-mountain town and promises some of the most spectacular views you will ever see. It attracts umpteen tourists each and every year, with this mainly due to its location. It’s based in close proximity to Aiguille du Midi and if you can grab the cableway to the summit of this mountain, you will be presented with some of the best views of Mont Blanc you could ever ask for. As well as the scenery, anyone who appreciates any outdoor sports is going to be in their element – Chamonix has everything from mountaineering to golf . Next on our list is a region which isn’t necessarily seen as an ‘obvious’ choice for the French Alps. In other words, it’s not always surrounded by snow and instead, Cirque du Fer-à-Cheval is based on a limestone mountain. 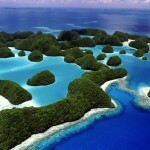 It means that it has become one of the most beautiful nature reserves in the world. Sure, you might see snowcapped mountains dotted around in the horizon, but Cirque du Fer-à-Cheval has become known for its pine trees, waterfalls and general natural beauty. The fact that one of the villages in the area, Sixt-Fer-à-Cheval, has been officially classed as one of the most beautiful villages in France says everything you need to know about its reputation. 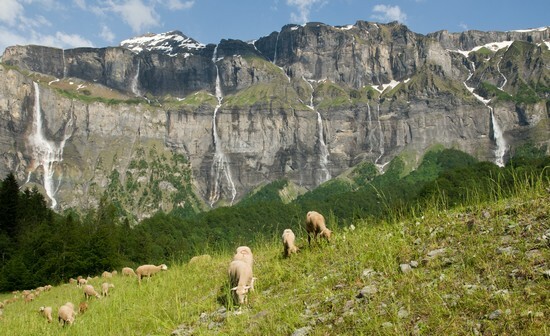 In this case, the village is comprised of 24 hamlets alongside the Cascade du Rouget waterfall – making for a stunning outlook. 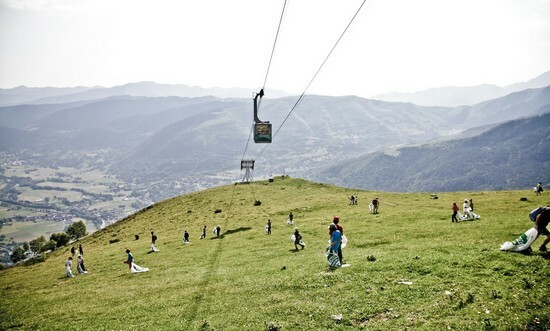 This next attraction on our list again adds a different dimension to the French Alps. 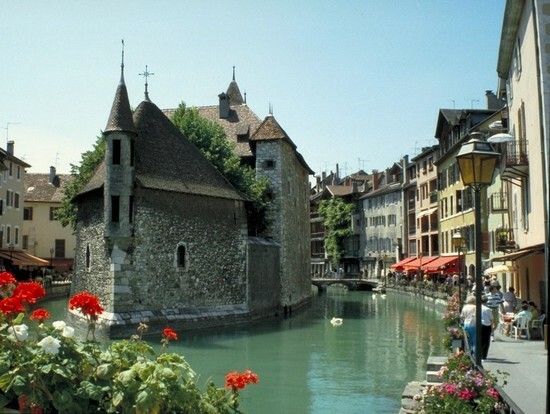 The main pull of Chambéry is its history and specifically, the old castle which is based there. Going by the name of the Chateau de Ducs de Savoie, this fortified castle was initially designed as part of a walled village. As you would expect from an 11th century building of this ilk, the end result is stunning and is made even more picturesque thanks to the glorious mountains that sit around it. As well as the castle, visitors to Chambéry can also benefit from numerous parks and a cathedral, meaning that there are countless attractions to see in this area of the French Alps. For those looking for a combination of history and scenery, it doesn’t get much better than Route Napoléon. As the name may give away, this is an area in which Napoléon made a name for himself – winning against a battalion in 1815 which was attempting to shun his advances. As well as the obvious Napoléon-factor, this is an area which is going to be a favorite for anyone who loves to bask in natural beauty. 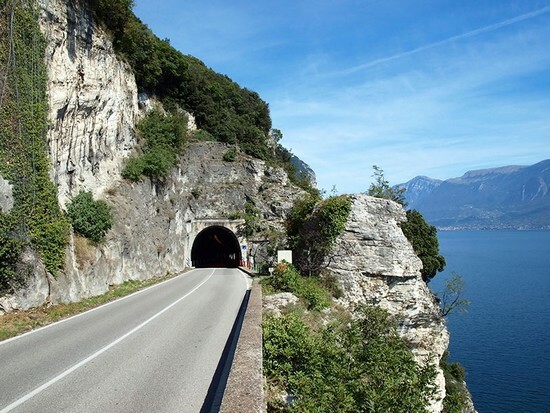 It’s a route which many people take by car to see, as it provides a perfect driving tour of the very best of the French Alps. You will be met with the four lakes of Laffrey, while for those who want a little more history there’s the Church of Notre-Dame de la Salette which is visited frequently by pilgrims. For those of you looking for a fairy tale ending, we have it in abundance with Annecy. The architecture here is purely breathtaking, with the quaint houses of the 16th-18th centuries surrounded by canals formed by the Thiou River. The streets are cobblestone, the whole area is surrounded by snowcapped mountains and in short, it’s an absolute joy for anyone looking for a peaceful but beautiful stay in the French Alps. With two historic churches and a museum as well, it just provides even more to see for the typical visitor. They might be part of the ‘Alps’ family so to speak, but Italy brings something even more different to the picture. With a UNESCO World Heritage site, as well as countless natural wonders, we’ll now look at the five best things to see in this area of the Alps. Situated on the Boite river, it could be said that Cortina d’Ampezzo has absolutely everything you would want from a town. As you may already expect from all of the attractions we have looked at through this guide – it’s utterly stunning. The scenery is spectacular to say the least and this is perhaps emphasized in the way in which it has been used by countless movies as a backdrop over the years, with For Your Eyes Only and Pink Panther being two examples. 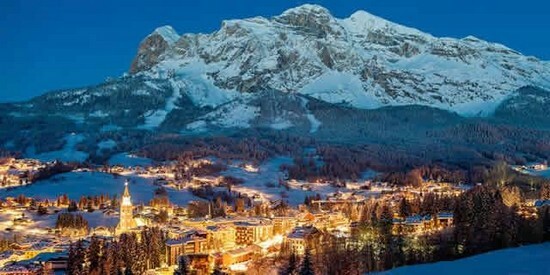 As well as being a host town for the Winter Olympics in 1956, Cortina d’Ampezzo was also an established craft center. It means it has a bit of everything – whether you want views, history or crafts. While most people may associate the Alps with snow (and rightly so, in some cases), in regards to Trauttmansdorff Castle Gardens this isn’t necessarily the case. As the name suggests, these are primarily gardens – ones which promote some of the most vibrant colors around. There are walkways dotted all around, allowing you to bask in the views of the surrounding mountains as well. Again, as the name highlights, this is a town based in a castle as well. It’s something else which provides the opportunity for further views and adds an element of history to the attraction. 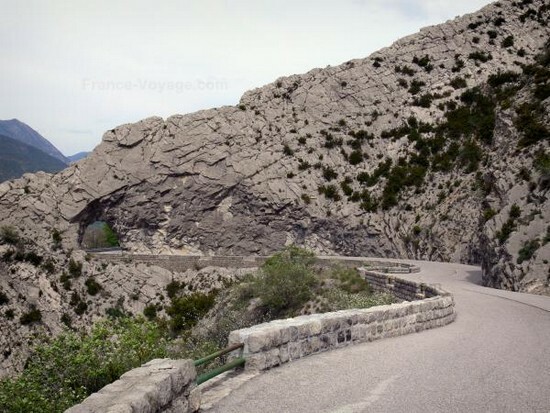 This is perhaps one of the more unique attractions we’ll look at in the French Alps and if you view yourself as a confident driver, it should most definitely be on your list. The roads twist and turn around the mountains around Tremosine – with some of the views purely breathtaking. Of course, it’s possible to walk for some parts of it, but with Lake Garda based in the middle of it the most efficient way is to take to the attraction by road. This is another attraction based near Lake Commo. This time it comes in the form of a villa overlooking the lake – with the Italian Alps obviously in the background. Again, for those people who are seeking out views and history this could be one of the best choices you’ll make. From a historical standpoint, the villa was built all the way back in 1787 on the site of a Franciscan monastery. From a popular cultural perspective, the natural beauty of the villa mean that it has been used in some of the biggest movies in the world such as Casino Royale and Star Wars: Episode II Attack of the Clones. Some of the terraces which look over the garden are picturesque to say the last and it happens to be one of the most popular locations for wedding venues. This next suggestion again centers around a lake; which seems to be the norm for the best attractions around the Italian Alps. Lago Maggiore happens to be the second largest lake in Italy and for this reason has umpteen viewpoints and things to do. There are countless towns and islands based around it, with each managing to bask in the backdrop of the Italian and Swiss Alps. As there are so many different parts to Lago Maggiore, it presents a whole host of different things to see for visitors. For example, there are seaside locations in the form of the Port of Arona, right the way to more Alpine-based areas like Stressa. 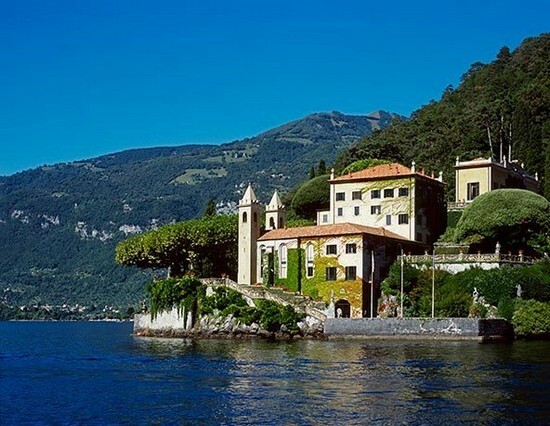 In short, it’s something that allows you to sample different elements of the Italian alps and many believe that you need at least five days to appreciate Lago Maggiore to its maximum. With the Swiss Alps breaching both the Western and Eastern Alps, it stands to reason that you can experience ‘a bit of both’ when you visit this area. As you have probably expected by now, we’ll now take a look at the five attractions that you should make the effort to see. This first attraction is beyond anything we have touched on thus far. 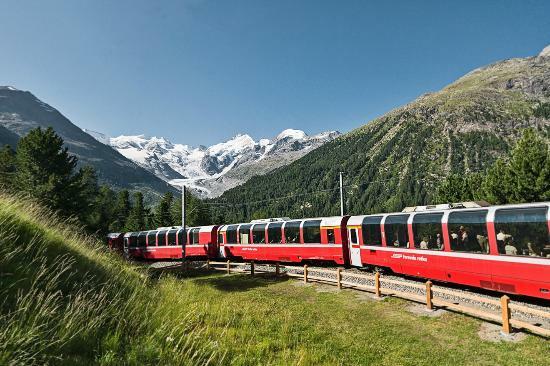 The Bernina Express is a train journey which will allow you to see the very best of the Alps or as the marketing spiel will lead you to believe, both the ‘glaciers and the palms’. In other words, it touches on everything. Some have described the Bernina Express as the most spectacular way in which you can experience the Alps, or at least cross them, and such a statement would not be an over exaggeration. The train will wind its way around the mountains, through some of the quaint villages, past the likes of Lake Lugano whilst taking advantages of countless tunnels and bridges. With the line being a UNESCO World Heritage site as well, little else needs to be said. We’re going to stay on the theme of a railway with this next suggestion, although this time it comes in the form of a funicular. Of course, it’s anything but just a ‘train ride’. While the cable railway adds a degree of charm, let’s not forget the views that this attraction promotes. 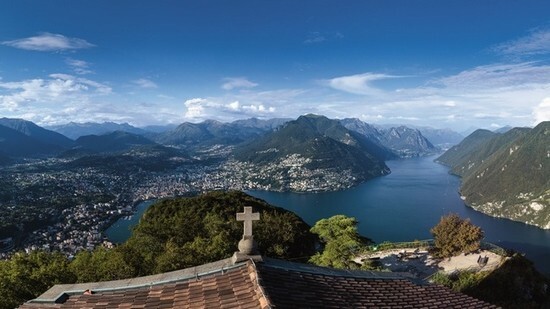 Upon reaching the summit of San Salvatore (at over 900m above sea level), you will be gifted some of the most majestic views of the Ceresio Lake. With the Alps nested perfectly in the backdrop, it really does provide some of the best photo opportunities you could ask for as well. We’ll now turn to a type of attraction that we haven’t yet touched on. The Sphinx Observatory is based around an observatory tower, which is situated above Jungfraujoch. The impressive feat about this tower is its height. Sure, there are plenty of observatory towers around the world, but this one happens to be one of the highest and stands 3,571m above sea level. Additionally, there are no tiredness-concerns in relation to the stairs – the tower is fitted with an elevator. Suffice to say, some of the views which are available are absolutely stunning. You’ll have views of the peaks of Jungfrau, Mönch, and Eiger, making it a firm favorite amongst those tourists who want to appreciate the complete beauty of the Swiss Alps. Based on the border between Switzerland and Italy, this is regarded as one of the premier attractions on the Alps. The reason for this is simple; it happens to be one of the highest summits in the whole of Europe standing at 4,478m high. The best advice is to try and take advantage of a helicopter tour, which will bring you as close as possible to the summit and allow you to truly bask in the surrounding views. It’s also worth giving a mention to Zermatt, which is the surrounding town. This is only accessible via rail, which adds to its charm, while it also has its own Matterhorn Museum where you can find out more about the giant. In truth, there are probably complete books which focus on recommend tours in the area. Of course, whether or not these are all good is another matter. Such quantity isn’t always correlated to quality and as such, we’ve pulled together some of the most recommended tours and activities from the region. Something that we haven’t mentioned yet is the close proximity from the Alps to Milan. In fact, it’s just one hour away – and this is where this tour comes into play. Combining both the Italian and Swiss Alps, it allows you take advantage of some of the most impressive sights around including Lake Como, Bellagio and Lugano. Quite unbelievably, all of this lasts for just one day. 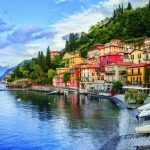 In other words, it allows you to see some of the most famous sights, as well as enjoy a 2-hour cruise around the world-renowned Lake Como, in one day. 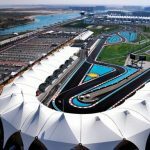 In even more precise terms, the tour lasts for 10.5 hours and is available on Tuesday, Thursday or Saturday. Start with the 2-hour cruise along Lake Como. You’ll be shown some of the villas that belong to celebrities such as George Clooney, whilst also seeing movie sets from the likes of James Bond and Star Wars. There is also a bar and restaurant available on the boat. 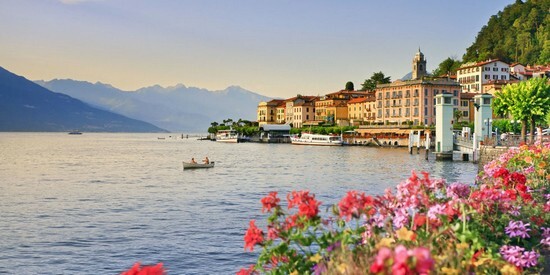 The next part of the trip is Bellagio. This is a period in which you are given ‘free reign’ to enjoy the city as you please. 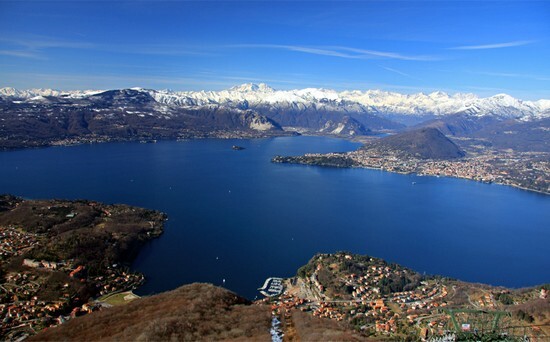 You will then be taken to Lugano; basking in the scenic views of the Alps along the way. 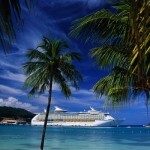 Again, this is an area where celebrities commonly retreat to, so get your camera ready. As well as A-list spotting, there are ample opportunities for shopping and also taking in the best work of artist Bernardino Luini. 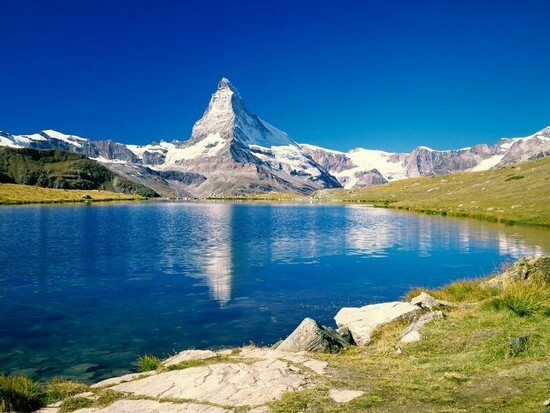 The next trip we can recommend is one that focusses solely on the Swiss Alps. You’ll get to see the Aare gorges, the Ice room, Gotthard massif and even travel down the Grimsel pass. It’s a slightly shorter tour than the previous one we looked at, with the official duration being 7 hours and 45 minutes. Additionally, it’s only possible to take to this tour on a Thursday and Sunday – with departure at 11am on both days. You will start the tour in a Mini-Van and travel over the Brünig Pass, as you visit the Aare Gorges. Walking on a footbridge, you’ll have the perfect view of the gorges and sample the very best of Alps nature. Your next activity will be the Grimsel Pass, whereby you will reach the summit and be gifted a picturesque view of the Dead Lake. The next part of the tour also involves heights, as you take to the Ghone Glacier. You’ll proceed to walk through a fascinating Ice Tunnel, which concludes in the Ice Room where you can grab a coffee. 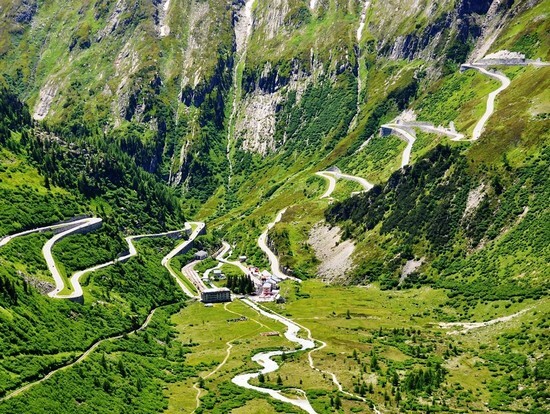 You will then progress through the Urseren Valley and through to Andermatt, eventually reaching more gorges where you will set eyes on the famous Devil’s Bridge. So far, we’ve just looked at day tours. This next suggestion spans a couple of days and as the name may give away, it focusses on hiking. 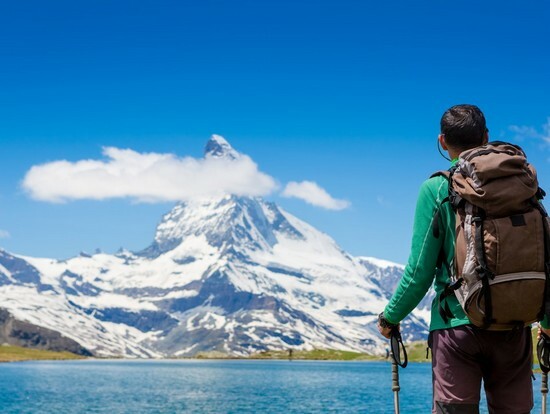 You will be provided a local guide who will allow you to hike the very best of the Swiss Alps – with all of this being tailored to your own fitness ability. As such, there is no itinerary as such. 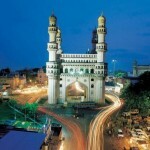 Each person’s itinerary is different and this is why this tour is proving to be so popular with tourists. As you might expect, the Alps are vast to say the least, and knowing which parts to hike safely is one of the key challenges for anyone that visits. Being able to take advantage of a local who knows the Alps like the back of his hand is one of the best ways you can see all the very best bits. When we talk about the ‘best bits’, there really is a lot to choose from. You’ll be able to hike the likes of Pilatuskette Rigi, Wildspitz, Surenenpass and Walenstöcke – while you’ll also take advantage of the car-less roads around places such as Hilferen. It’s in the latter case where you might hire a bike to combat the slope, while some tourists in these groups will take on cross country skiing halfway through the hike just to make the most of their day. We’ll end with another day trip. This is the shortest one on our list, but don’t let this deceive you. 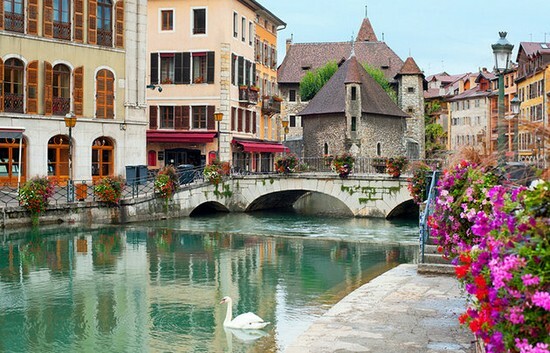 It might be less than five hours in duration, but you’ll get to bask in the beauty of Annecy which is commonly classed as the ‘Venice of the Alps’ (and there’s more on the charm of this place earlier in our guide). You’ll be able to mull around the local streets and take in the buildings of impeccable architecture. At the same time, you’ll get to appreciate the art of the area, whilst also benefiting from any one of the local dishes at the countless restaurants and markets. 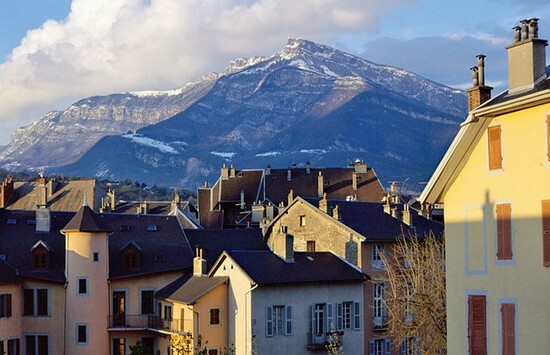 Whether it’s castles, cathedrals, food or just romance – this short trip to Annecy doesn’t disappoint.